Picturesque 12-Acre Estate with Lake Views for up to 16 Guests. 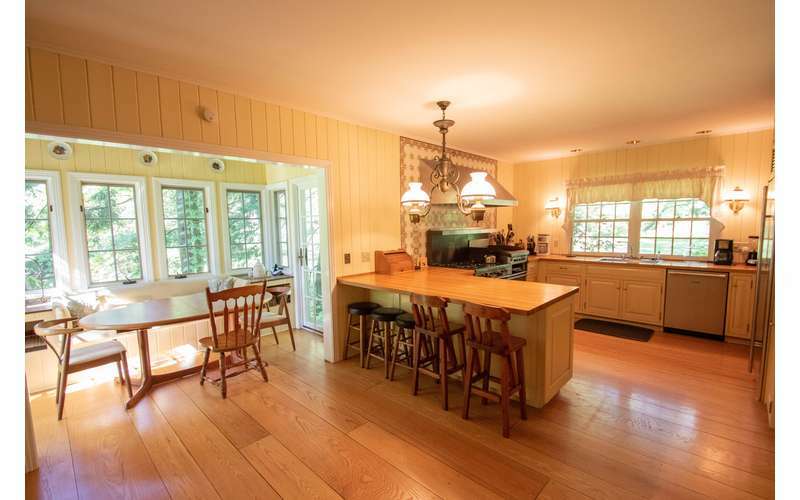 Looking for the perfect, private destination for a family or friend gathering in Lake George? Ahnohwarah hosts up 16 people (with cottage included) with beautiful lakefront views, on-site boats, and fun for the whole family! Named after the Native American Mohawk people's word for turtle (spelled 'Anowara ko'wah'), join a rich history and tradition at Ahnohwarah estate -- filled with abundant nature and scenic lake views. 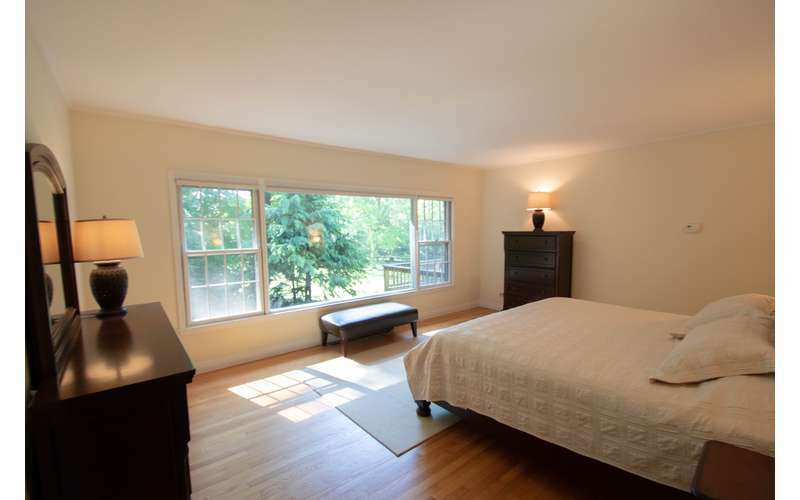 Tucked between Lake George Village and Diamond Point, Ahnohwarah offers 12 beautiful acres of private property. 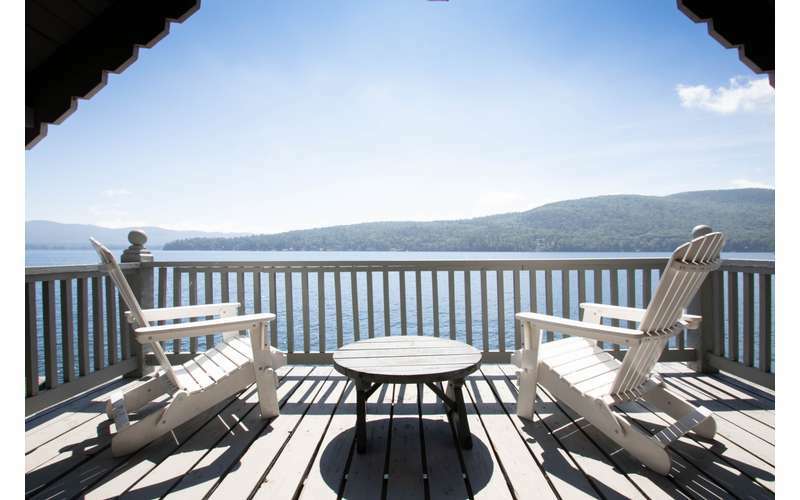 Escape with friends and family, and enjoy over 375 feet of private, prime Lake George shoreline. Explore the property's gardens, classic boat house, and other treasures of Ahnohwarah. 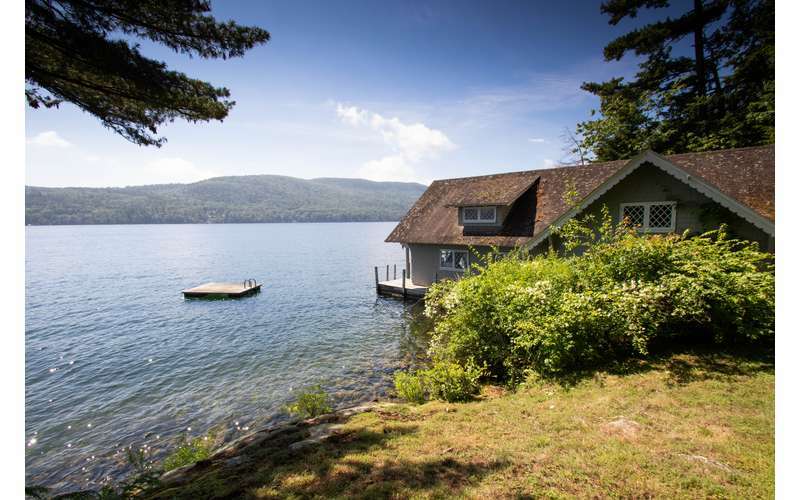 This is newly available on LakeGeorge.com and will rent quickly. Please note, the house and the cottage are up a hill from the lake. The house overlooks the lake from on top of a hill with a beautiful spacious lawn that separates the house from the boathouse and lake. There are no lake views from the cottage. As a guest, you can either drive down the driveway to the lake or walk down. 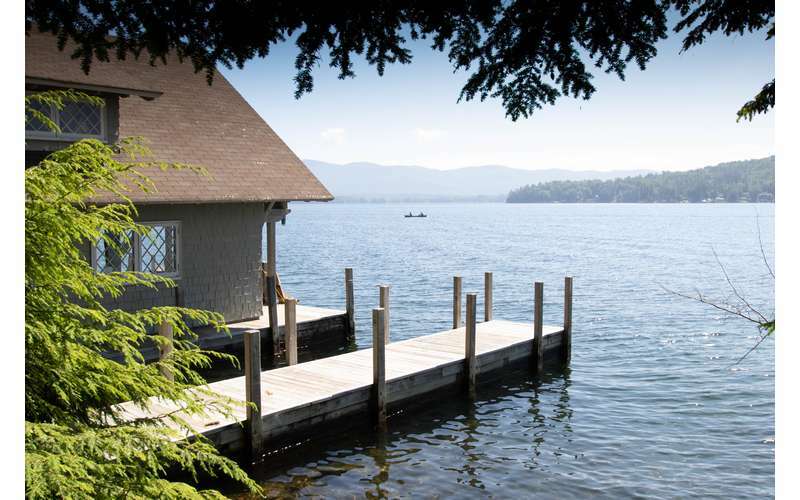 If you walk, you will walk down the lawn and through a narrow path that opens to an idyllic view of the lake and swim platform and boathouse. 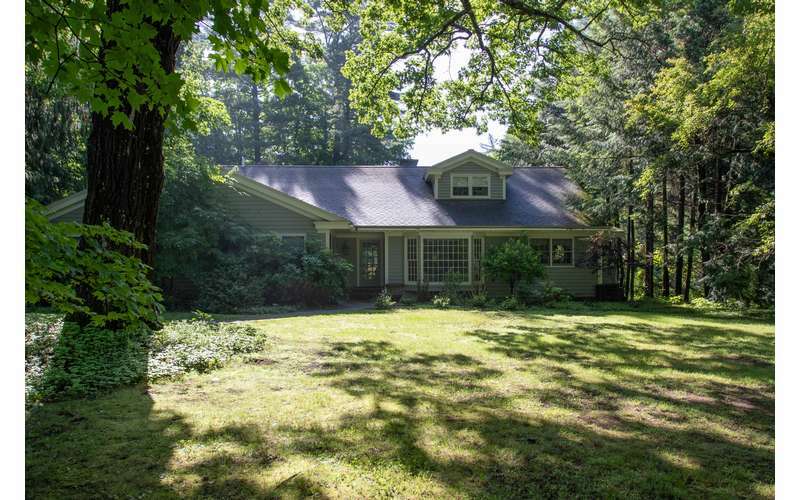 The house and cottage is set back from the lake on top of a hill. Ahnowarah's 2019 availability season runs from mid-May through the end of October. 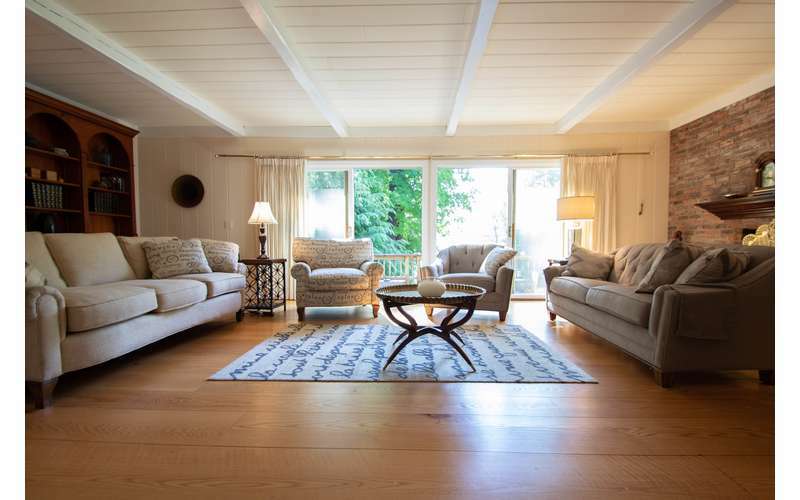 As of February 2019, the house is currently rented from June 29 - August 31, but there is plenty of shoulder season availability!